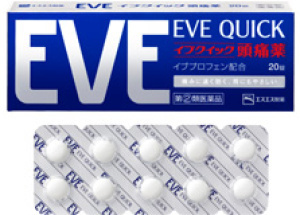 Getting medication in Japan can appear rather daunting but if you read the Explanation of Medicine Provided by CLAIR you can definitely ease a lot pain that comes with decoding medicines. 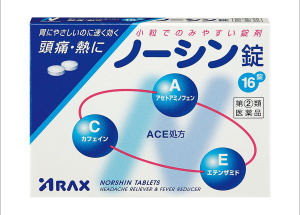 Drugs such as ibuprofen and acetaminophen are represented in katakana, so if you cannot read the medicine boxes, you can always ask the pharmacist for the medicine. 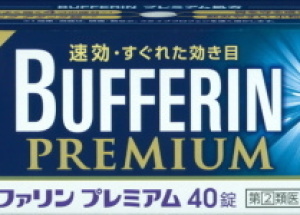 Ask for “aibupurofen” or “asetoaminofen.” Also, ask other ALTs what they’ve bought and found to be effective/useless. 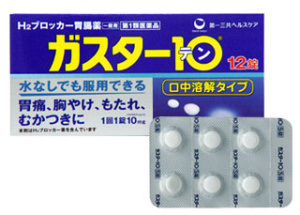 Most Japanese medicines have a lower dosage than what is administered in the west. 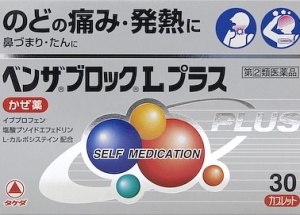 Also, many over-the-counter medicines treat a broad spectrum of symptoms and are not specialized for very specific ailments. 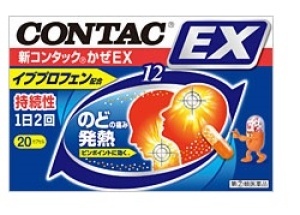 For example, a toothache, backache, muscle problem, and headache typically all receive the same medication. Additionally, many over-the-counter allergy medications do not contain the same active ingredients as western medications. If you need stronger medication, you can go to the hospital and get a prescription medicine. These medicines are stronger and more specialized than the ones at the pharmacy. If you find yourself in need of a particular medicine that you cannot find, another option is to buy a medicine with the same active ingredients online. 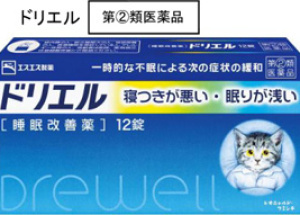 Rakuten and iHerb in particular will have medications that you can have shipped to you hassle-free.